Combatant certificates were issued to 182 thousand individuals. 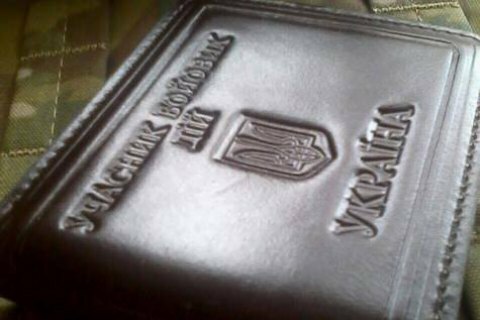 As of the beginning of November 2016, 197,000 Ukrainian servicemen got eligible for combatant status, the Head of Social Policy Department in the Ministry of Defence Serhiy Kucherenko said during a 2 November roundtable conference at Gorshenin Institute. "To date, 197,000 servicemen and employees of the Armed Forces are proved to be entitled to receive the status of combatants for the ATO. 182 thousand persons were issued the relevant certificates. Others are in progress..." he said. On 24 August, President Petro Poroshenko said that over the period of 2014-2016, military enlistment offices have sent 300 thousand people to the front, including volunteers, mobilized and contractors.